Watch it happen on the video below! I like fishing!!! Wanna see more this kind of articles. 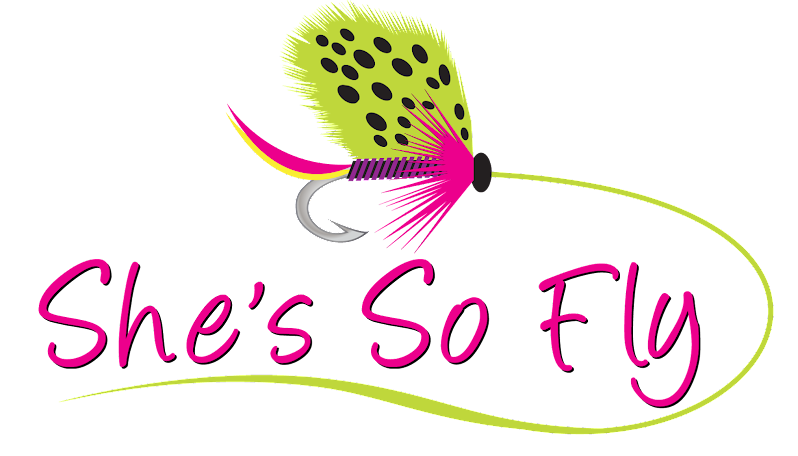 Explore Fly Fishing, Fishing and Outdoor Activities with She's So Fly! 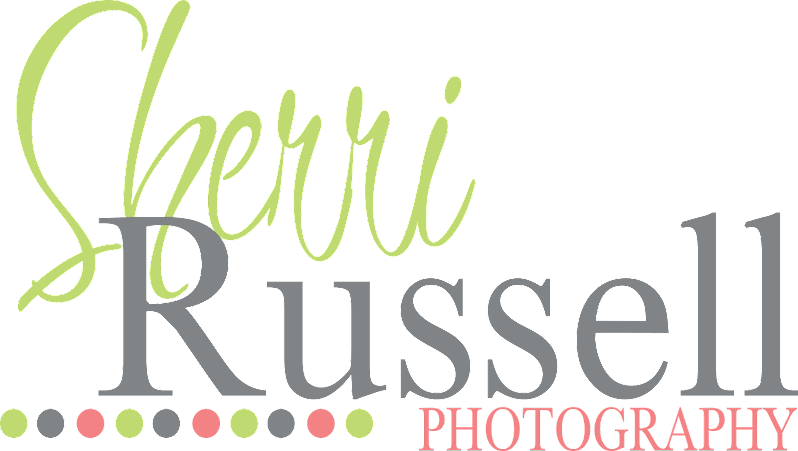 As a promoter of the outdoors - My personal goal is to help women and their families feel comfortable learning new skills associated with fly fishing, fishing and other outdoor activities through informative and entertaining event news, featured anglers, services and product articles, photos and more for all to explore. 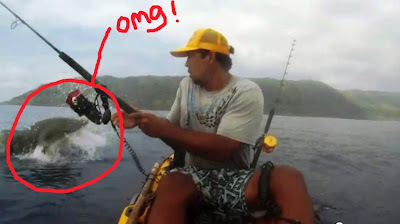 Fishing is no longer considered a "man's sport" anymore. 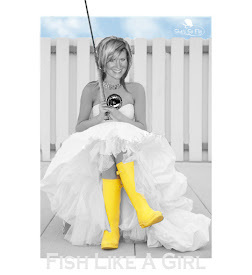 Many women are discovering how fun, exciting and rewarding the sport of fishing can be! 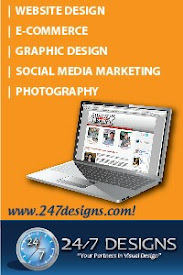 Please Vote and Help She's So Fly's "4 Legged Friend Win" by June 30th!!! Marsh Ridge River Guide Service is now offering Fall Color Guided Tours on some of mother nature's most spectacular rivers! 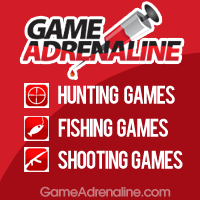 Play Hunting and Fishing Games! Best Electronic Games for Hunting and Fishing! SHARE YOUR OUTDOOR STORIES! She's So Fly encourages diversity and supports many types of fishing methods and outdoor activities. Contact this "fly fishing maniac" and share your fishing and outdoor experiences in efforts to help encourage, educate and inspire others to act and do!